Formulated at the First and Second Ecumenical Councils held at Nicea in 325 A.D. and Constantinople in 381 A.D. respectively. If you would like to learn more about what it means to be an Orthodox Christian please don't hesitate to contact us and we would be glad to setup a time to hear your story. 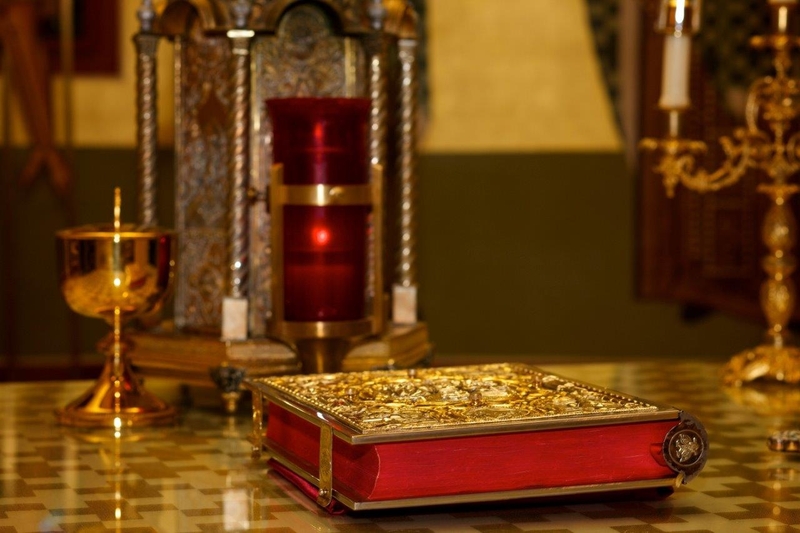 You are also welcome to join us for Divine Liturgy on Sunday mornings at 10:00 a.m..